Earthquakes, in any given place, are rare and the processes that cause them not always fully understood. There is no widely accepted scientific method for predicting the precise location and time of earthquakes. 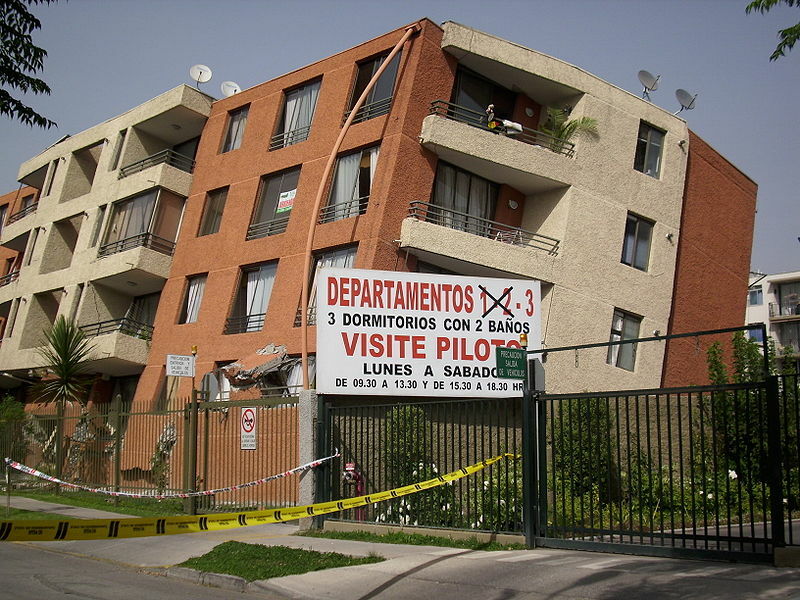 However, in April 2009 a laboratory technician, Gioacchino Giuliani, claimed to have predicted an earthquake in advance. He did so by monitoring emissions of radon gas from the ground. However, his warnings were not heeded and he was reported to the police. One week later, a magnitude 6.3 earthquake struck the town of L’Aquila in Italy. The resulting destruction caused the deaths of around 300 people, with many thousands injured or made homeless. Did Giuliani predict the earthquake? Increases in radon gas have previously been observed prior to earthquakes. However, earthquakes have also been observed without prior releases in radon gas, so it cannot be used as a reliable precursor. Additionally, releases of radon gas have been observed and no earthquake has followed, so it is also necessary to predict when earthquakes won’t happen. Otherwise false alarms might lead to a loss of credibility and ignorance of further warnings. Would it have made any difference if the warning had been listened to? It turned out that Giuliani’s prediction was inaccurate by about 55 km. In the event that the warning had been acted on, it might have resulted in people being evacuated from an area that turned out to be safe, into an area of higher risk. 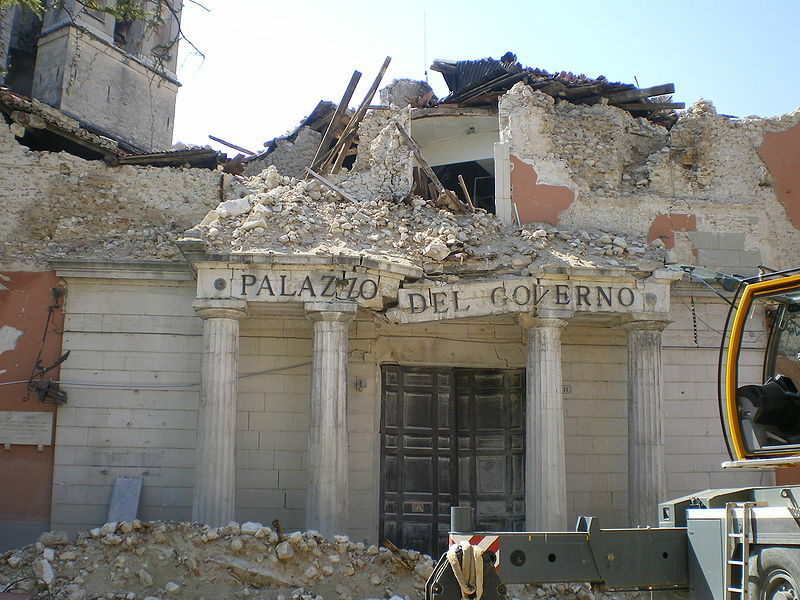 The story has resurfaced because the Prosecutor’s Office of L’Aquila recently indicted a number of seismologists and civil protection officials for manslaughter, for failing to warn the local population of the earthquake. However, predictions of such hazards are only useful when based on reliable scientific methods (reducing false alarms) and have the precision required to allow an appropriate emergency response. 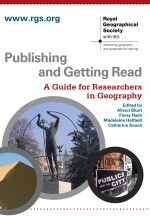 This entry was posted in Uncategorized and tagged Abruzzo, disaster, disaster management, early warning, earthquake, emergency planning, emergency response, Environment and Society, Geomorphology, Gioacchino Giuliani, Global Issues, L'Aquila, natural hazards, prediction, radon gas, seismology on June 25, 2010 by I-Hsien Porter.